A Nevada couple was taken into custody last week after a dead body — reportedly their young child — was found in a California storage unit. Sacramento police were first notified on Tuesday that remains had been found in a local storage facility. 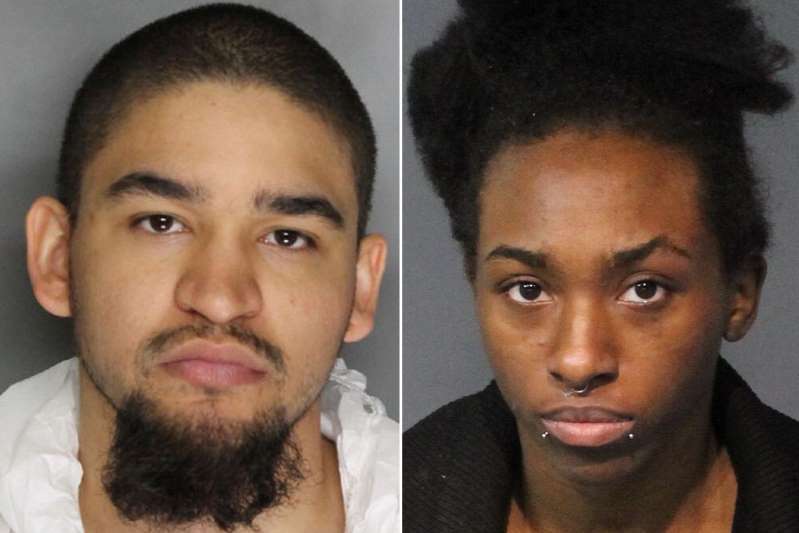 Investigators say property inside the unit was soon determined to belong to Averyauna and Tyler Anderson, both 23 and living in Reno, after which the Reno police joined the case. On Wednesday, Tyler was taken into custody in Sacramento and booked on suspicion of manslaughter, police said. However, according to the Reno Gazette-Journal, he is awaiting extradition on suspicion of child neglect causing substantial bodily harm. Averyauna, who is reportedly his wife, was booked in Reno on the same day he was. While Sacramento police declined on Friday to identify the victim pending notification of the next of kin, court documents obtained by local TV station KOLO named her as 5-year-old Cali Anderson, Tyler’s daughter and Averyauna’s stepdaughter. The Gazette-Journal also described the victim as Tyler’s 5-year-old daughter. According to station KRCA, the Andersons have two other children, both boys, whom neighbors reported seeing. However, these neighbors said they did not know the family had a girl. The other kids are now reportedly in the custody of child welfare workers. A search of the Andersons’ Reno apartment allegedly uncovered extensive mess and disarray, according to KOLO — including, in the bathroom, an animal crate with handcuffs attached near a backpack with girl’s clothing and one of Cali’s hats. Cali died in the last two weeks inside the family’s residence, according to authorities, KOLO reports. Afterward, Averyauna and Tyler allegedly used a moving truck to transport her body — which Tyler is suspected of hiding in a duffel bag inside of a container inside of a box — to a storage unit owned by one of Tyler’s friends. The friend, becoming suspicious, later discovered the girl’s body, according to KOLO. The friend then apparently reported it to police. Sacramento authorities said Friday the victim’s cause of death was unknown. Police did not immediately return messages seeking further comment on Sunday. Jail records show Tyler is behind bars in Sacramento, pending transport back to Nevada, while Averyauna is in custody in lieu of $50,000 bond on charges of child abuse with substantial bodily harm and destroying or concealing evidence. It was unclear Sunday if either suspect has retained an attorney who could comment on their behalf or if Averyauna has entered a plea. She is scheduled to appear in court on Thursday.